Explore the wildlife of one of the UK’s few remaining remote landscapes by classic Land Rover, under huge open Norfolk skies. 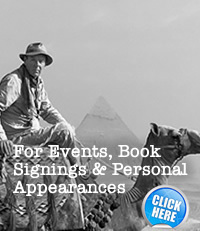 Bespoke trips to hidden byways and remote salt marshes with Martin. Choose between a one-day “Hare and Barn Owl Safari” safari, a one-day “Wild Goose Chase Safari” or you may wish to undertake an adventure to other remote parts of Norfolk such as the Broads or Brecks over one or more days. You can combine any safari with a photography and filming masterclass. Step out of the fast lane, tune into nature and enjoy exclusive access to wildlife on private land. We use hides overlooking water meadows, nest boxes where barn owls and their young are regularly seen and little-known old cart tracks successfully used for filming hares. Let nature come to you on a wildlife adventure. The only clock in the day will be the sun rising to reveal the landscape and setting to make its edges blur once more. 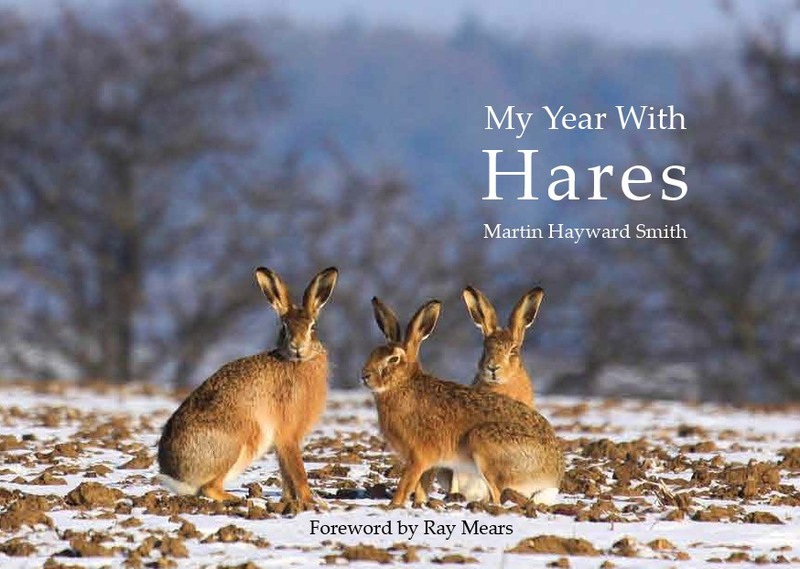 Martin will be launching his new book “My Year With Hares” on Saturday 18 October 2014 at Binham Village Hall in North Norfolk. It would be great to see you there. RSVP below. Martin will be signing copies of his stunning new book that celebrates a year in the life of the hare. From searching the fields around his Norfolk home to living in close quarters with a young leveret, this book offers a fascinating insight into one of the country’s best loved animals. Join Martin for a glass of wine and come see for yourself! Click Here to read more and read the full Press Release. Martin has been hard at work writing his new book – My Year With the Hares – over the early part of this year. Editing is complete and the manuscript is now with the publishers for final editing and proofing. With an expected launch date of 18 October 2014 Martin is excited that he can share his images and thoughts about this enigmatic creature. 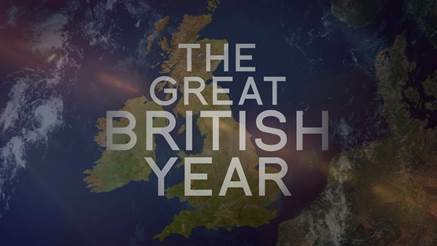 A new television series of 4 episodes – filmed for BBC1 – will air on successive weeks throughout October 2013. 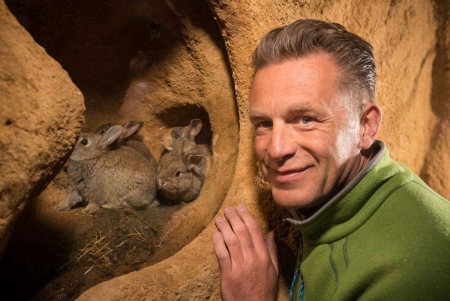 The 3 part series for BBC Two is a natural history first as presenter and top naturalist Chris Packham takes us on an extraordinary journey underground into the secret lives of some of Britain’s most-loved animals – badgers, water voles, rabbits, stoats and moles. A real-life Fantastic Mr Fox, THE BURROWERS enters their world to bring new science and animal behaviour never captured before. It’s TV Production Company DRAGONFLY’s first foray into the world of wildlife television and they do so with typical ambition and scale. They are probably most famous for producing bold factual event television such as Plane Crash as well as using the latest camera technology to reveal family and organisational behaviour. In THE BURROWERS, Dragonfly creates full-scale mega-size burrows to see inside the underground animal kingdoms of some of Britain’s most iconic wildlife. The production team worked closely with scientists, vets, conservationists and some of the world’s top wildlife cameramen to build unique filming burrows – a year in the making. and the most elusive burrower of them all – the mole in glorious close-up devouring a worm, which it wipes and squeezes its guts simultaneously to get rid of any soil. Series Producer is Martin Williams (GALAPAGOS 3D, NATURAL HISTORY OF PLANTS 3D), and Fiona Pitcher (SPRINGWATCH, BIG CAT DIARY) is the Executive Producer with Ed Silver for Dragonfly. PDs are Kirsty Wilson and Oliver Page, Producer Owen Gower, Researcher Hannah Sneyd, Production Managers Samara Friend and Kate Boundy. Martin will be giving an illustrated talk about his time filming at Prince Charles’ home Highgrove House a film he made 2 years ago for ITV. 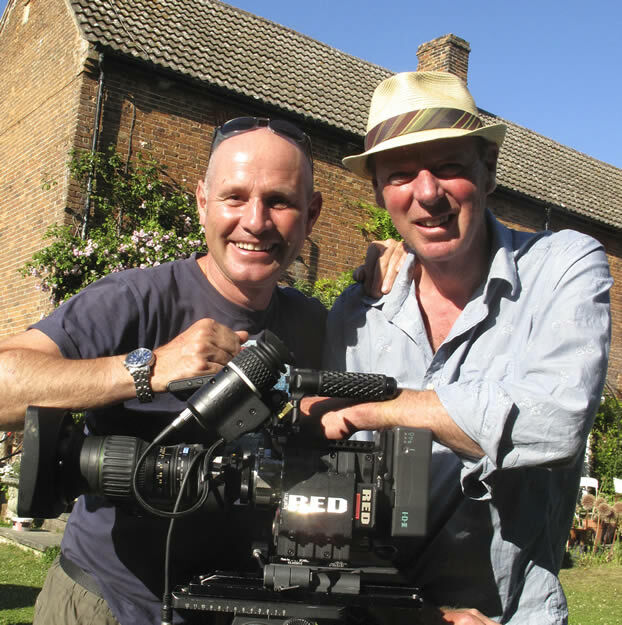 Martin has been the wildlife cameraman on series 1 (2010), series 2 (2011) and now series 3 (recorded in 2012). The first episode of this new series was filmed on the Isle of Mull in Scotland with seven further episodes to follow which will cover the Isle of Wight, Salisbury Plain and the Yorkshire Dales amongst other locations. “It’s been an absolute joy working with Ray and the team; it’s been pretty much the same people for the past 3 years. I think the team did a fantastic job in all weathers to show wildlife and the landscape in Great Britain at its best”. Wild Britain with Ray Mears is on ITV1 at 8.00pm for 8 episodes starting on 4 January 2013.